You often log into Facebook and notice that you are missing a friend from your list and its really annoying when you had 1000 friends previously. One person can make you go into 3 figures from 4 figures. The most annoying part is you don’t even know who removed you from the friends list or unfriended you as its called on Facebook. 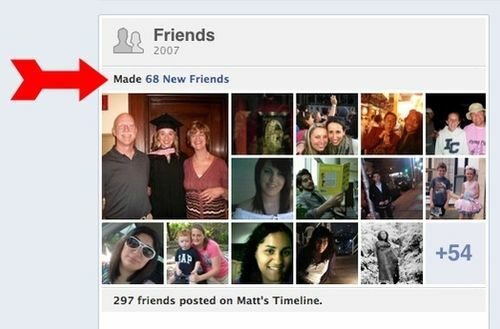 Facebook has now introduced a feature by which you can see who unfriended you on Facebook. Yes, it is really possible now. Folks at buzzfeed have recently unveiled this technique. 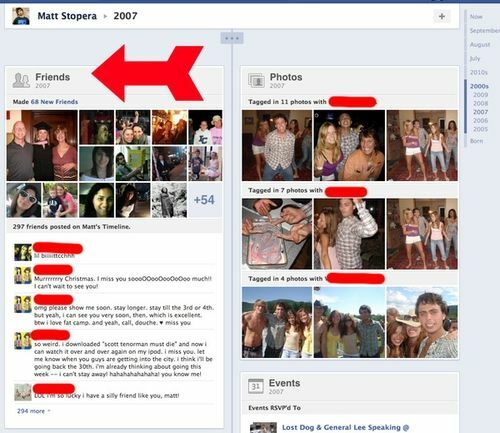 Step 4: Scroll down for people with a “Add Friend” button next to their names. 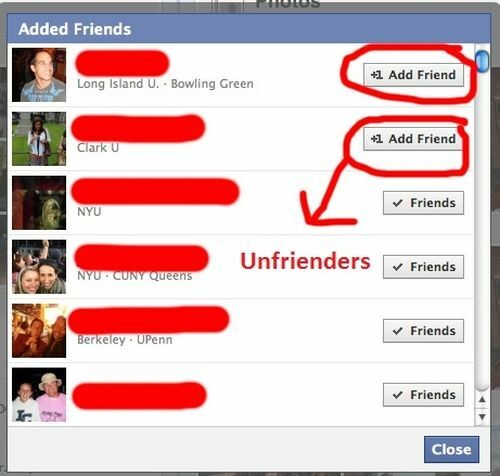 Thats all, you finally found those people who unfriended you. Facebook has been all over the news for the past couple of days. Mark Zuckerberg was reported to have become richer than the Google Co-founders. At f8 conference it was announced that Facebook has passed 800 million members and Zuckerberg himself announced the Facebook Timeline feature. 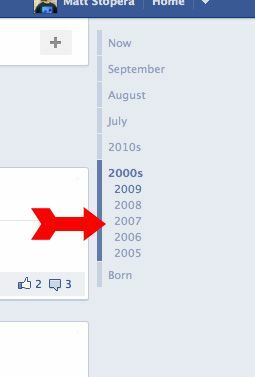 We hope Facebook continues to introduce some good features like the timeline.